Where do you hang out in Tokyo if you're young, hip, and have the money? You hang out in little-known, hard-to-find spots known collectively as hidden Tokyo. 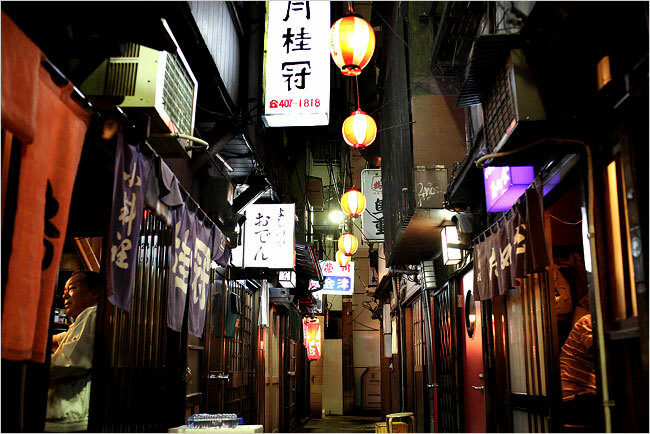 A row of small bars and restaurants in Tokyo's Nonbeiyokocho, whose name literally means Drunkard’s Alley.